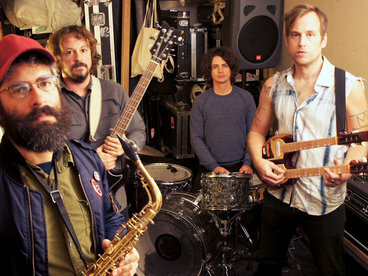 Chootin Get a unique opportunity to examine how the album came together. 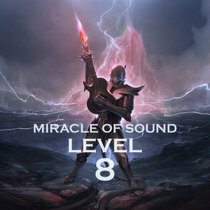 Favorite track: Way of the Strong (Instrumental). 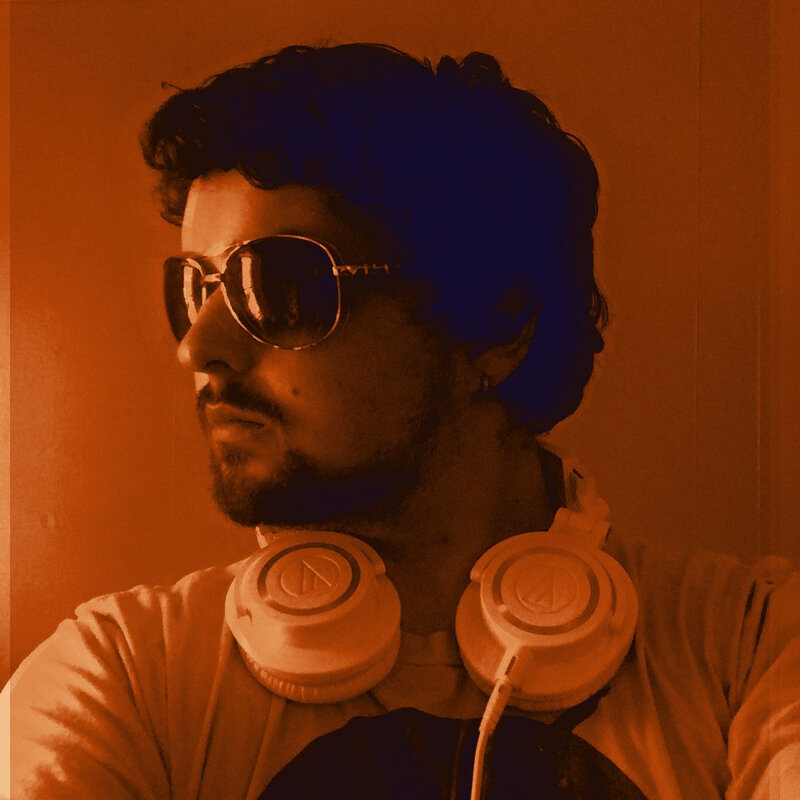 Dustin Kelley its exactly ywhat i hoped it would be, now to wait for the hard disk ^_^. 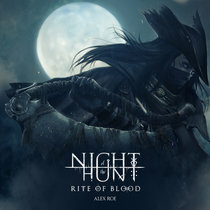 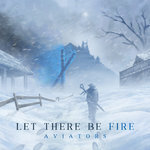 Full album download includes MIDI score. 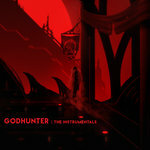 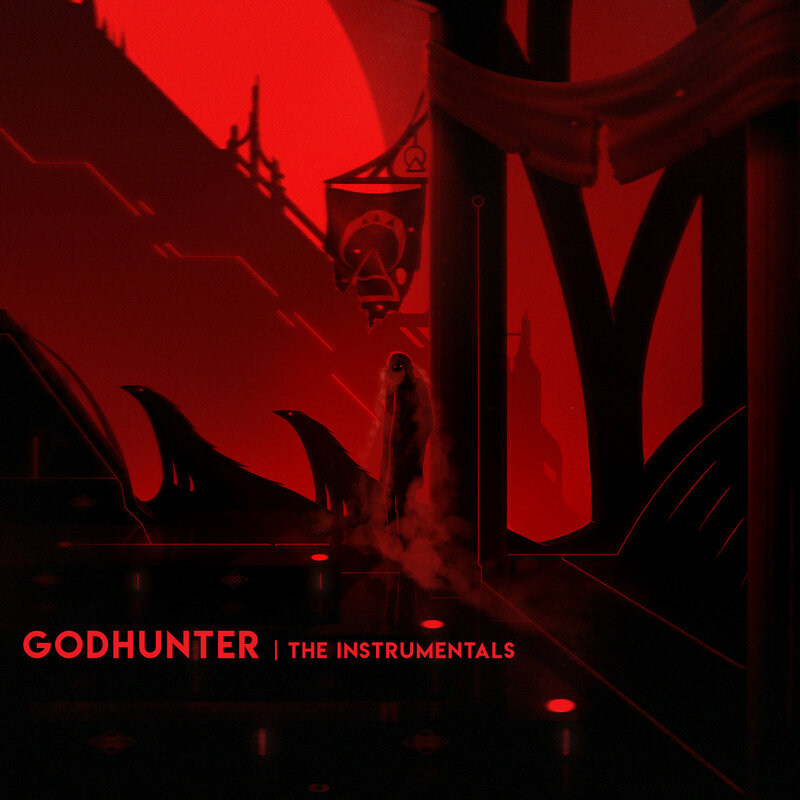 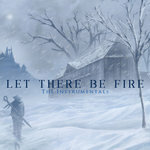 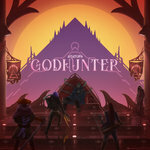 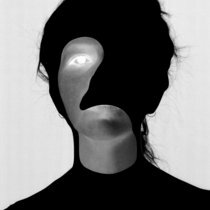 GODHUNTER: THE INSTRUMENTALS is a collection of instrumental versions and vocal-only stems from "Godhunter". 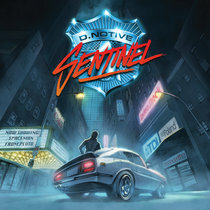 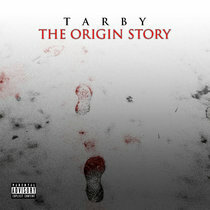 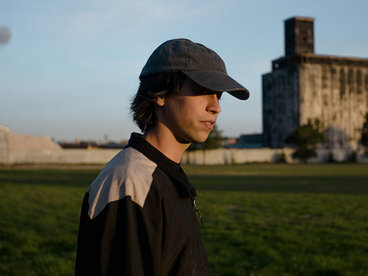 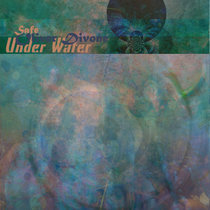 Each individual track is available for free.